India, particularly the states of Goa and Rajasthan, has become extremely popular as a destination for weddings for visitors. The excitement and atmosphere of getting married in a distant place can be very attractive. 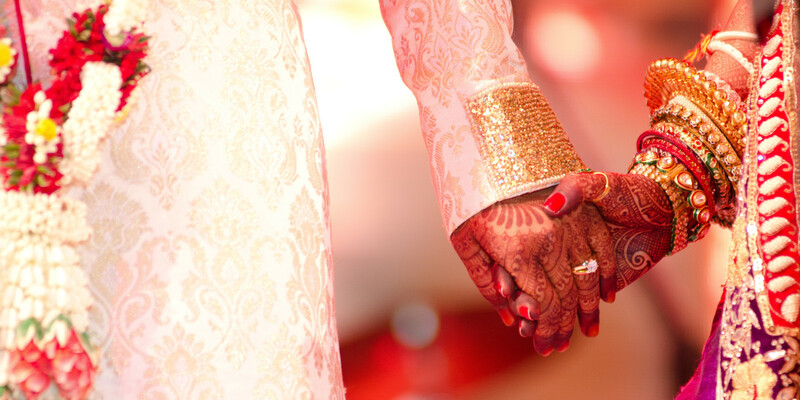 Here you have everything you need to know about how to get married in India. Goa and Rajasthan are the most popular wedding destinations in India: Goa for its beaches and Rajasthan for its palaces. Many people choose to have a wedding on the beach at sunset in Goa. However, there are many other options available, such as getting married in a lagoon, in the jungle, on a boat, on the top of a hill or, more traditionally, in one of the beautiful and old Portuguese-style churches. Actually, when it comes to getting married in India, your options are limited only by your imagination. Some of the most extravagant weddings have included elephant processions, helicopters bathing with rose petals at the wedding party, fire dancers and Bollywood celebrity performances. The most popular time of the year for weddings is from October to February, when the weather is dry and sunny. However, weddings are usually held throughout the year, from September to May. The peak months of December and January are extremely busy. In addition to being much more expensive, hotels and availability are also scarce during this time. The cost of getting married depends largely on the time of year and how elaborate the occasion is. The price skyrockets around December and January, especially during the Christmas and New Year period. During the low season, it is possible to have a small and simple wedding in India starting at around $ 500. Otherwise, during the season the minimum price is around $ 1, 500, for less than 100 guests. This includes a party on the eve of the wedding, a boat cruise, a wedding ceremony, a dinner on the beach, themed decoration, music and decorations. 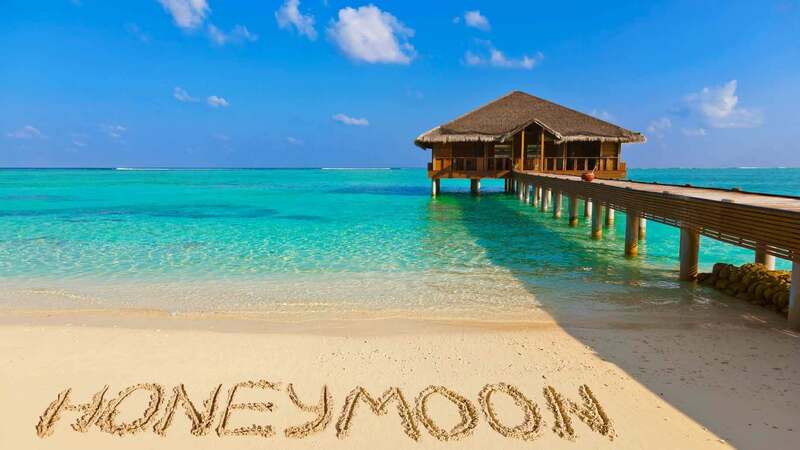 Most of the five-star hotels offer spectacular wedding arrangements and special honeymoon packages. Five-star hotels usually have their decoration and planning made by wedding organizers, but organizes the decorations of banquets and tables. If you do not intend to get married in a luxury hotel, it is recommended that you hire a wedding planner to take care of the preparations. Here, Now in India Indian Railways Catering and Tourism Corporation (IRCTC), a subsidiary of Indian Railways world famous and finest luxury trains has recently offered “Wedding on Wheels”. Famous luxury train are Maharaja Express (most luxurious train in the world), Palace on wheels, Deccan Odyssey and Golden Chariot. Legally marrying in India is a long and slow process, and should allow around 60 days in the country. As a result, many people prefer to take care of the legal part of the wedding at home and only celebrate the wedding ceremony in India. Plan your wedding at least one year in advance to get the best options. Consult a variety of options before deciding. Consider seriously hiring a wedding planner to relieve the stress of organizing the event. A civil wedding can be arranged faster than a church wedding, although it also requires paperwork to be in order. Online or test center proctoring: Which one is Suitable for you?